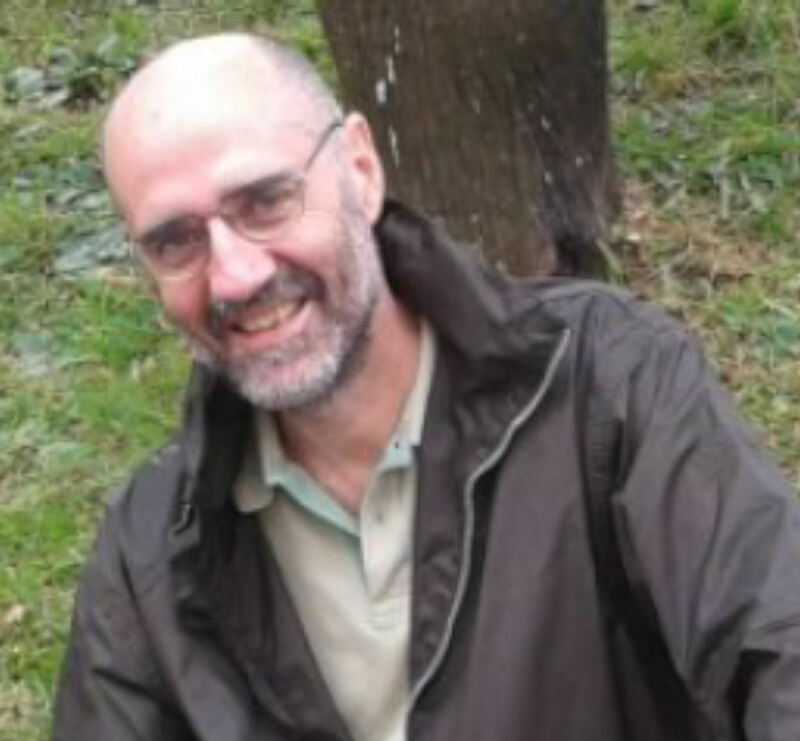 Professor Enrique Alba holds a PhD in Computer Science from the University of Málaga (Spain), where he has been working for the last 22 years. His main interests are in the domain of parallel algorithms and techniques (manycore, cluster, grid, cloud, GPU) to solve complex problems in the fields of smart cities, software engineering, logistics, bioinformatics, telecommunications, and in continuous/discrete global optimization in general. He has directed more than 30 projects (either public and private) in Europe, with links to America, Asia, and Northern Africa. He has directed a large amount of PhD theses, Master theses, and enterprise student missions. He has more than 70 publications in ISI JCR indexed journals, 250 conference papers, and his H-index is 37, with 7.000 cites to his work. Francisco Förster studied Civil Engineering and Astronomy at the University of Chile and received a Ph.D. in Physics at the University of Oxford. Förster has published several papers on the theory and observations of supernova progenitors and has led the installation of the first Chilean robotic telescope, at Cerro Tololo Interamerican Observatory. He is now project scientist of the AstroData laboratory of the Center for Mathematical Modelling, a new interdisciplinary initiative that aims to bring together astronomy, mathematics, computer science and electrical engineering. He is also a young astronomer in the new Millennium Institute of Astrophysics. José Luis Gordillo studied Computer Engineering at UNAM and received a Masters Degree in Computer Sciences from the same University. 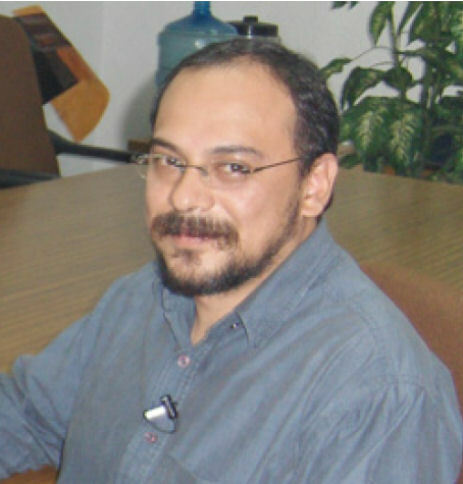 Professor Gordillo has participated in several supercomputing an grid infrastructures projects, and has lead the Supercomputing Department at UNAM since 2002. Because of this work, he has published several papers in journals, he has been advisor of thesis students at the graduate and undergraduate level, organized international conferences and participated in the scientific committees of international conference in High Performance Computing. Yuri Ivanov graduated in 1980 from the Department of Physics, Moscow State University. Since 2003 actively works in the areas of High Performance Computings and Grid technologies. Since 2004 was a system administrator of JINR-LCG2 Grid site (WLCG Project). Since 2007 works at UTFSM, Valparaiso (Chile) as a Research Scientist and Leading System Administrator of the UTFSM HPC and Grid Computing Center. His main research activities are related with Theoretical Nuclear and Particle Physics, Computational Mathematics, Computer Systems Administration and Integration (computer clusters, High Performance and Grid computing). 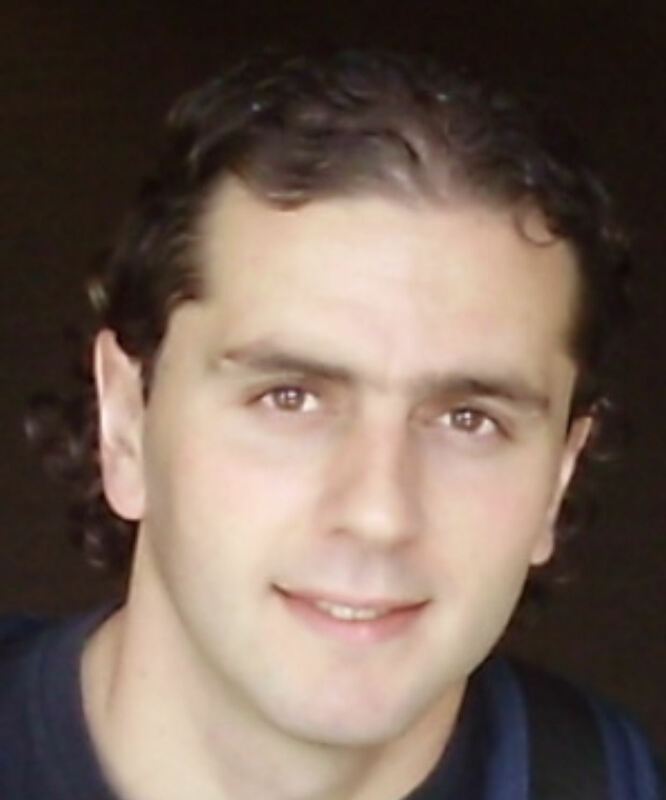 Sergio Nesmachnow, Ph.D. in Computer Science, is Full Time Professor at the Multidisciplinary Center for Scientific High Performance Computing of Universidad de la República, and researcher at ANII and PEDECIBA, Uruguay. His main research interests are scientific high performance computing and metaheuristics for solving real-world problems, having published over 100 papers in international journals and conferences. Currently, he is Director of the Multidisciplinary Center for Scientific High Performance Computing, Editor-in-Chief for International Journal of Metaheuristics, and participates as guest editor/reviewer/TPC member of many journals and international conferences. Mario A. Storti is a senior scientist at CIMEC (Centro de Investigación de Métodos Computacionales). He received his degree in Physics from Instituto Balseiro, UN Cuyo, Bariloche (1983) and in 1990 is Ph.D. at UN Litoral, Santa Fe, where he is currently professor in postgraduate and undergraduate programs. 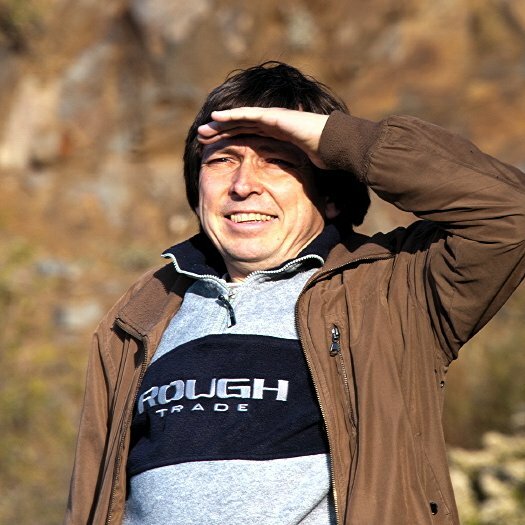 He received the 2012 Award for Senior Scientists from the Argentine Association for Computational Mechanics (AMCA). 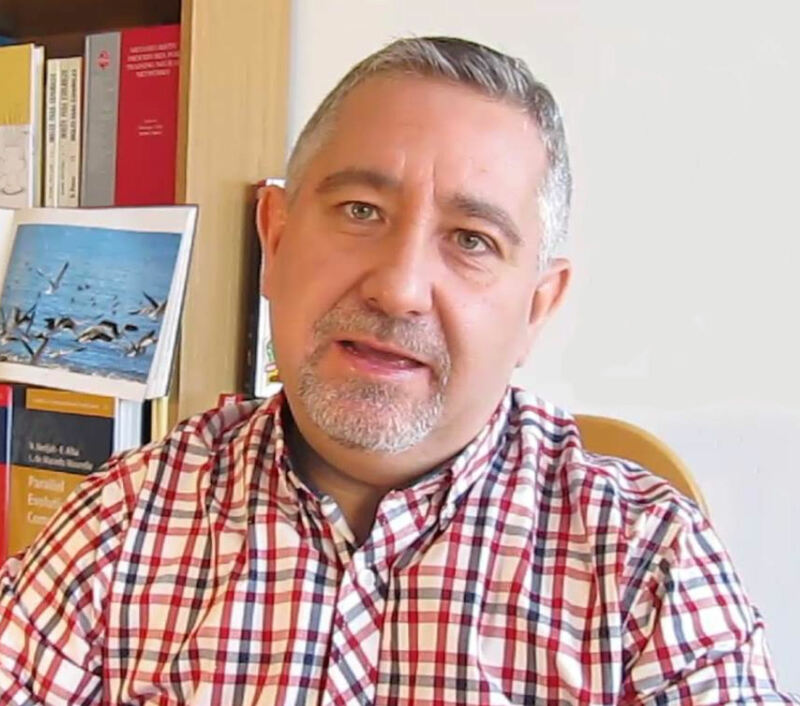 He has published 80+ articles in indexed journals, has been advisor of 5 PhD thesis, organized international conferences, and edited 6 volumes of the Mecúnica Computacional series (AMCA). Carsten Trinitis received his Ph.D. in Electrical Engineering in 1998 from Technische Universität München, Germany. 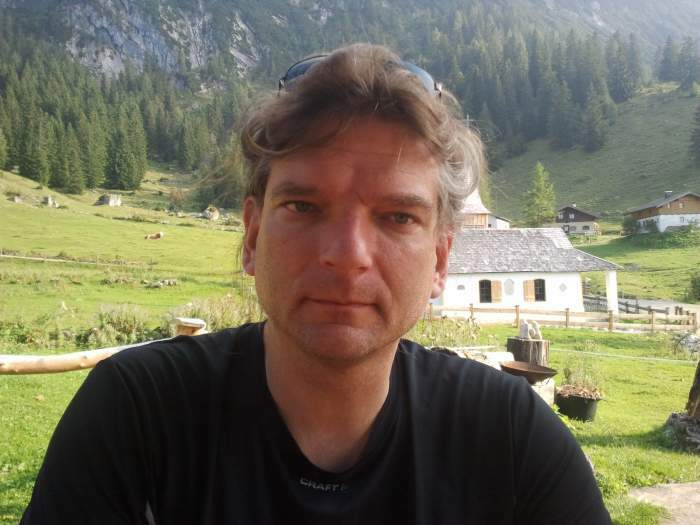 In 1998, he held a postdoc position at Lehrstuhl für Rechnertechnik und Rechnerorganisation, Computer Science Department Technische Universität München and joined FORCE Computers GmbH, Neubiberg, Germany, as an application engineer in 1999, where he concentrated on the standardization of High Availability systems for telecommunications. In 2001, he returned to TU München, where he now holds a position as senior scientist and is heading a research group on parallel and distributed computer architectures. His research interests comprise parallel computer architectures, multi- and many-core architectures as well as the adaptation of numerical simulation codes to these architectures.